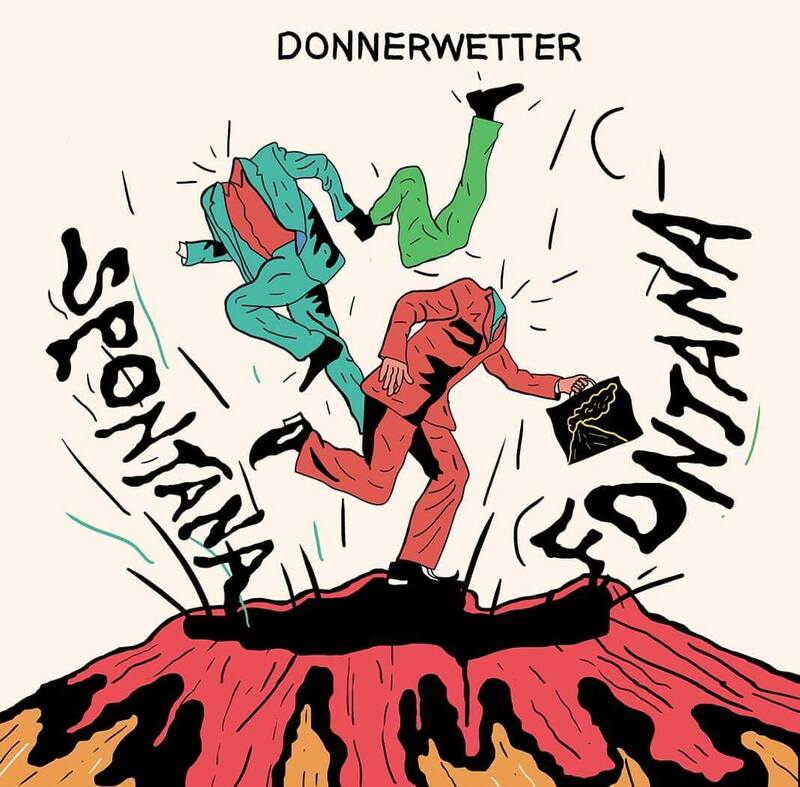 Donnerwetter is a Dutch band from Arnhem that was founded in 2013. 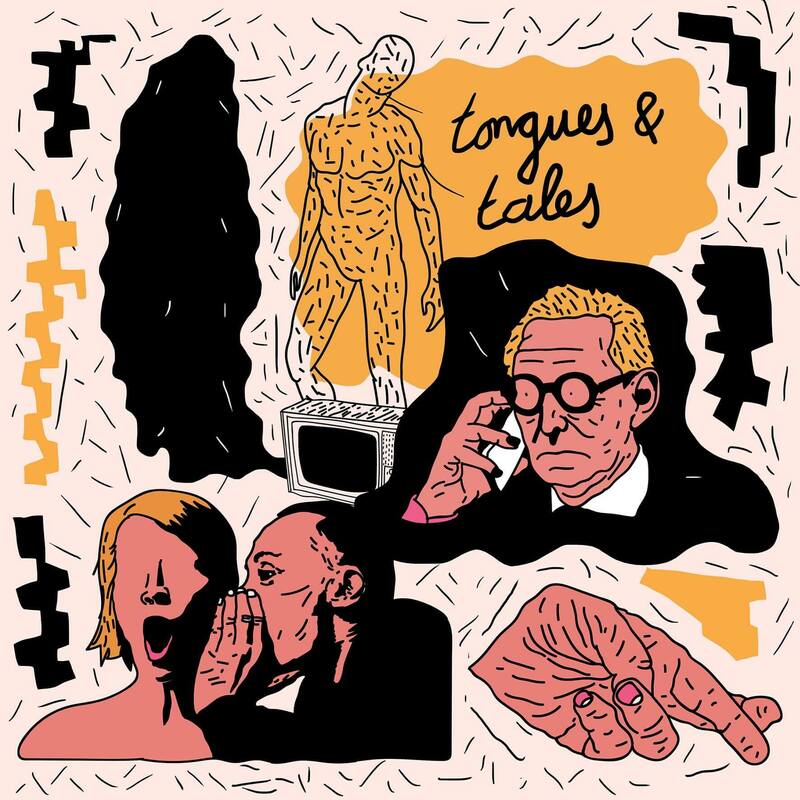 The band released their eponymous debut album in 2014 and also the single Dance. The second album, Pavlov beauty saloon, appeared in 2016 and reached number 18 in the Album Top 100. 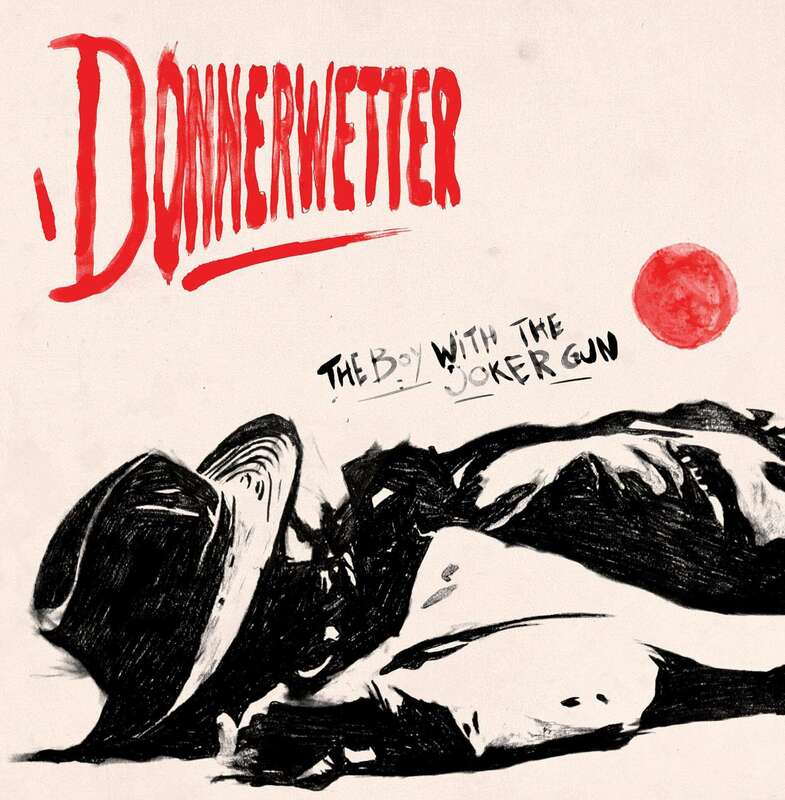 Donnerwetter approached me to become their in-house designer. I have since designed posters, LPs and shirts for them. They always give me a lot of freedom to try out new styles and printing techniques. Every time I ensure that it is a well-cared-for whole that serves as a translation of the music.